Most foreigners know Beijing because it’s our capital city of the time. As the capital of the past 13 dynasties of China, Xi’an may not be as famous as Beijing. But, we have a word in Chinese. 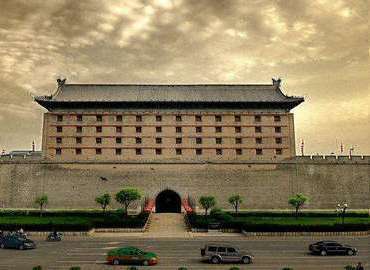 If you want to know one thousand years of China history, please go to Beijing; while you want more, like three thousand years, you must pay a visit to Xi’an. Used to be called as Chang’an, Xi’an was chosen to be the capital city by the emperors of Qin, Han, Sui, Tang Dynasties, etc. Especially Tang Dynasty, from A.D. 618-907, is the golden age of ancient China. There are rich tourism sources in Xi’an, such as the world-known Terracotta Army, the magnificent City Wall, the Big Goose Pagoda of vital religious status, and so on. We could say that the root of China culture is in Xi’an. Located 2865.6 kilometers from Lhasa, Xi’an is one of the important stops of Tibet train tour. 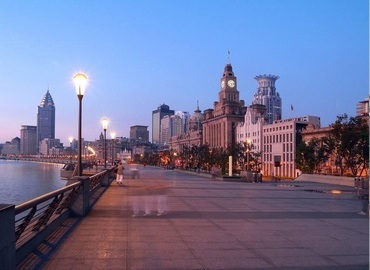 Whether you start from Shanghai or Guangzhou, you will pass by Xi’an before arriving at Lhasa. As an experienced tour operator, we strongly suggest you have a Xi’an discovery journey if your schedule is not tight. We can arrange you an in-depth Xi’an Tibet tour, including train/flights tickets booking, Tibet Visa, carefully picked Xi’an tour itinerary, etc. No matter you are a newcomer or an old China hand already, you can find a suitable Xi’an tour package here. 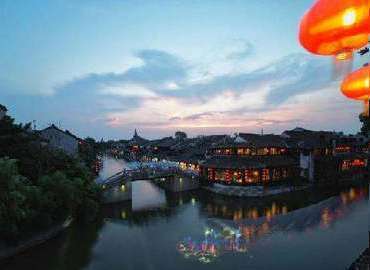 Recommended as one of the best tourist places in Asia by Lonely Planet 2017, Xi’an will never let you down. If you are a big fan of China culture, you will never want to miss Xi’an. Contact us now to start a miraculous trip which will lead you to explore the brilliant culture of China! How to get to Tibet from Xian? By plane: There are over 5 direct flights from Xian to Lhasa every day. It is about 3 hours flight journey from Xian to Lhasa. The flight ticket price is about USD230. Note: Travelers need the original Tibet Travel Permit to check in at the airport. By Train: There are two daily trains from Xian to Lhasa, Z265, and Z165. Z265 departs from Xian at 9:45 am and arrive in Lhasa at 16:19(+1). Z165 departs from Xian at 11:24 am and arrive in Lhasa at 19:30(+1). It is about 32 hours train journey from Xian to Lhasa. Travelers just need to stay one night on the train. Ticket price: USD45 for hard seat, USD95 for a hard sleeper, USD145 for the soft sleeper. Note: Traveler needs the original Tibet Travel Permit to check in at the railway station. Train tickets are issued to sell on the internet only 30 days before departure date, and it's very hard to purchase the tickets, especially in the peak season (from May to October). So, you'd better ask your travel agency to book the train ticket for you in advance. Xian is one of the world’s four greatest ancient cities. 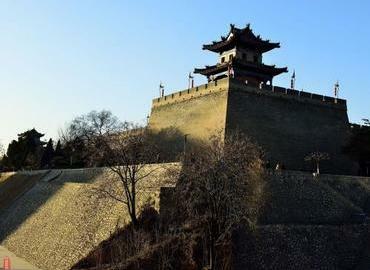 Most travelers would like to stay 1~2 days in Xian to explore ancient China. The Terra Cotta Warriors, Wild Goose Pagoda, and Xian ancient Wall are the must-see attractions for Xian tour. Tibet is vast, your duration will decide where you can visit greatly. If you stay 4~6 days in Tibet, you can visit Lhasa, Shigatse or Namtso Lake; if you have 8~10 days in Tibet, you can explore the Everest Base Camp or take an overland tour to Kathmandu from Lhasa; if you have more than 12 days, you can have a kora tour to the holy Mt.Kailash. When is the best time to have the Xian Tibet Tour? Generally speaking, from April to October is the best time to have Xi'an Tibet Tour. July and August is the Summer Vacation in China, during which the tourists attractions in Xián and Tibet would be a little bit crowded, especially in Xi'an. If possible, you can avoid this peak tourist season. In Winter, the temperature in Xian and Tibet is similar. Actually you will feel warmer in Lhasa due to the intensive sunshine. During night, the temperature would be below zero. So there's big temperature difference during daytime and night in Tibet. Please pay attention to this point.